Would a tinok help? 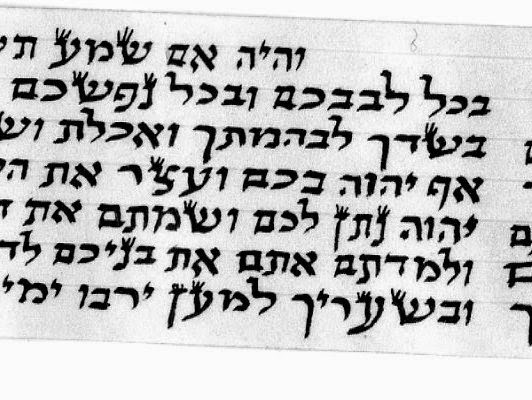 it is a crooked tes that looks like an ayin,I have not seen this shaila anywhere perhaps ELI CAN ASK RAV FRIEDLANDER. I wouldn't call it a crooked tes.